So much in our culture conditions us to turn away and distract ourselves from the pain of facing the destruction of life-systems on our planet. We often feel disempowered and unable speak and act from our highest aspiration. In this workshop we will draw on the wisdom of Buddhist teachings and practices, and the work of Buddhist scholar and environmental activist, Joanna Macy, to guide us in reawakening our deep sense of connection to the world around us, and to respond fully with body, heart and mind. The workshop will include gentle stretching, sitting meditation, writing, and experiential exercises in a safe and supportive environment. Everyone is welcome. No previous experience of meditation or Buddhism necessary. Plenty of chairs, meditation benches and cushions available. Please bring a bag/box lunch. Herbal tea will be provided. Kate McCandless is a Zen teacher of the Mountain Rain Zen Community, writer and a registered clinical counsellor. She leads workshops and retreats on extending Buddhist teachings and meditation practice into every aspect of daily life of this planet. Heather Talbot is a therapist and artist who has been attending and facilitating The Work that Connects workshops for four years. Retreat fee: $40 plus donation (dana) to the teachers. Reduced fee available for those on limited income. No one turned away for lack of funds. If you would like to register and pay a reduced fee, please contact registrar@mountainrainzen.org and arrange to pay what you can on the day of the workshop. To register online, please see below. 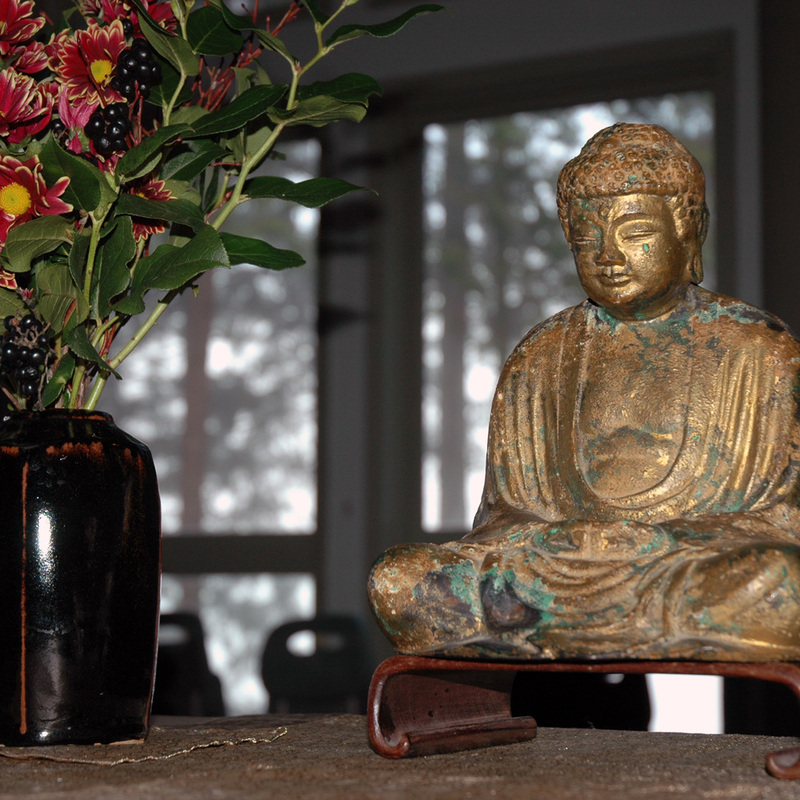 Paper registration forms are available at the zendo.